Multiple listing service platforms from Stratus Data Systems, Black Knight Financial Services, FBS and dynaConnections got top marks from users in an annual survey of MLS executives by real estate consulting firm Clareity Consulting. Others did not fare so well. While customers of the top four vendors all said they would go with the same company if they had the decision to do over again, 40 percent of respondents with platforms from Millenium Real Estate Solutions (formerly D+H and Filogix) and Solid Earth each said they would be unlikely to or definitely would not choose the same vendor again. Among respondents using System Engineering Inc.’s NAVICA Revolution platform, 22 percent would not choose SEI again; 16 percent of Rapatonni Corp.’s clients would not choose that vendor again. “It’s serious business. Based on this and other information, I know that some people are going to be moving,” said Matt Cohen, Clareity’s chief technologist, when presenting the firm’s survey results to attendees at Clareity’s MLS Workshop in Scottsdale, Ariz., last week. An MLS survey released in December from real estate consulting firm WAV Group also suggested more MLSs will be shopping for new platforms. In Clareity’s report, while all surveyed customers of CoreLogic’s InnoVia platform said they would choose CoreLogic again, 38 percent of those using CoreLogic’s Matrix said they would not. Many respondents from CoreLogic’s other platforms also would not contract the vendor again: MLXchange (29 percent), TEMPO (20 percent) and Fusion (8 percent). Matrix is the primary MLS system for more than 250,000 subscribers and last year signed new contracts with several MLSs that the company expects will bring the system’s user count to about 600,000 by the end of 2015. That success has come with growing pains, however. 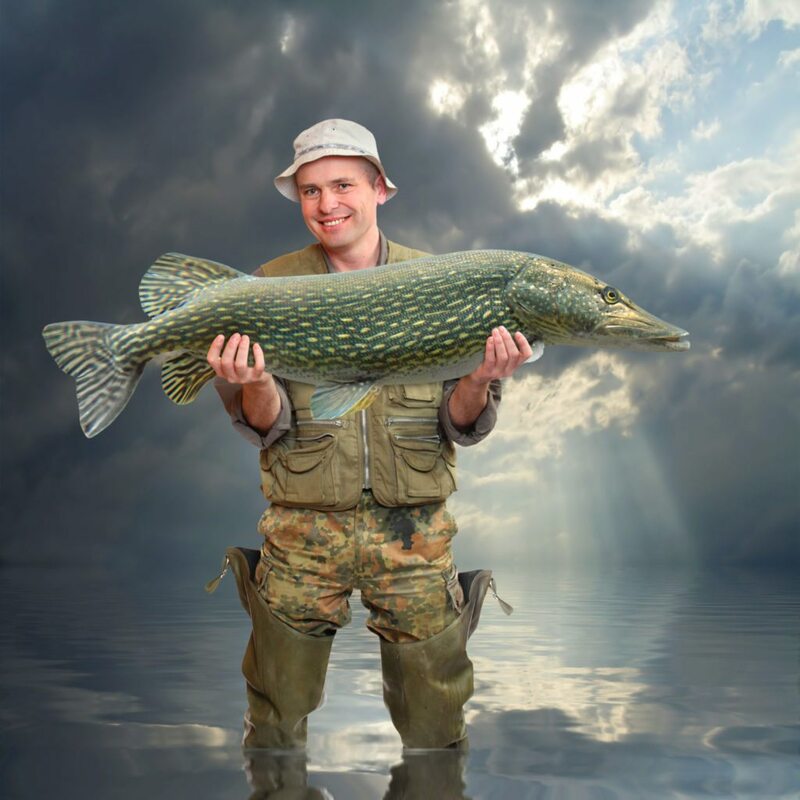 “Matrix satisfaction has declined over the past four years, sending it from the top to the middle of the systems evaluated,” the Clareity report said. In December, CoreLogic got approval to hire 35 to 45 new people to improve the depth of Matrix implementation and support, and will invest millions of dollars in 2014 and 2015 to deal with the platform’s fast adoption rate and to “try to restore Matrix service back to where customers expect it,” Clareity said. They’re going to need the extra staff. CoreLogic announced last week that it had decided to install Matrix for all of its Fusion customers due to a “surge in demand” from new and existing customers. No existing customers will be charged to install Matrix, and customers can continue using Fusion until they want to make Matrix their primary system, Bennett said. Fusion has disappointed some MLSs, primarily due to lack of compatibility with some mobile devices. In January, Connecticut MLS bailed on a plan to convert to Fusion and went on the hunt for a new system. Cameron Paine, CEO of CTMLS, confirmed that the MLS had been offered Matrix, but said there was “no word” on which system CTMLS would ultimately go with. Currently, 50 MLSs representing more than 300,000 subscribers have access to Fusion alongside Tempo or MLXchange. CoreLogic does not have any plans to discontinue Fusion at this time, Bennett said. MLS executives from 254 MLSs representing a record 890,180 subscribers responded to Clareity’s satisfaction survey in January and February. 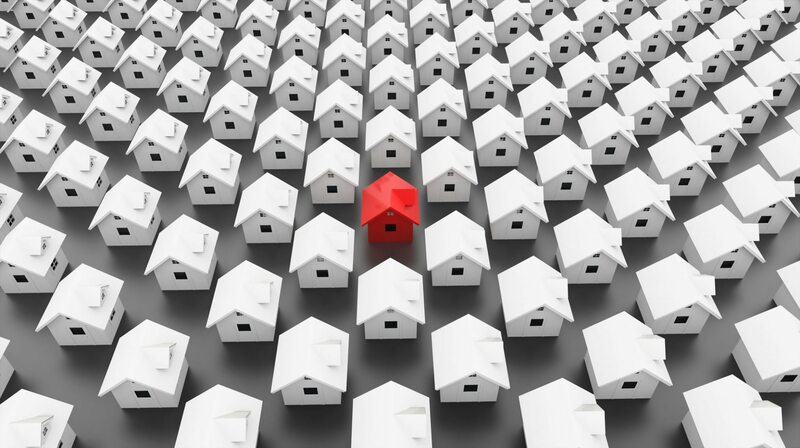 In all, 14 MLS systems from nine vendors had enough responses to be included in the results: Stratus Data Systems’ Stratus MLS; CoreLogic’s Fusion, Innovia, Matrix, MLXchange and TEMPO platforms; dynaConnections’ connectMLS; FBS’ flexmls; Black Knight’s (formerly LPS) Paragon 5 and Paragon XL platforms; Rapattoni Corp.’s Rapattoni MLS; Solid Earth’s LIST-IT; Millenium Real Estate Solutions’ DMS; and Systems Engineering’s NAVICA Revolution MLS. 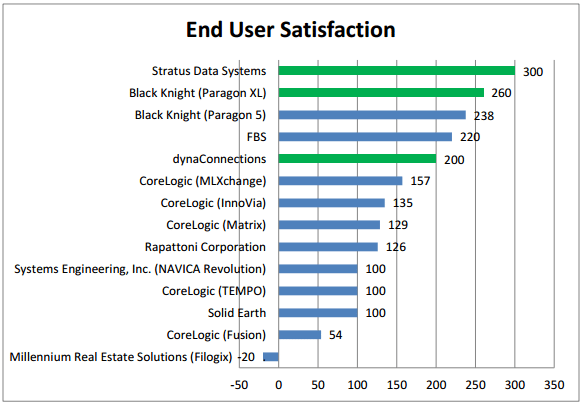 Stratus MLS ranked highest in overall end-user satisfaction among the 14 systems, followed by Paragon XL, Paragon 5 and flexmls. Stratus has three MLS accounts with a total of 65,000 subscribers; Paragon XL has four MLS accounts with a total of 13,500 subscribers; Paragon 5 has 235 MLS accounts with 197,000 subscribers; and flexmls has 134 MLS accounts with 134,000 subscribers, Clareity said. Note: Platforms with fewer than 10 MLS accounts are shown in green. Cohen said responsiveness to new feature requests was the biggest challenge for vendors this year. Among surveyed Solid Earth customers, 67 percent rated the company’s responsiveness as “poor” with the remainder rating responsiveness as “good” or “excellent.” All of Millenium’s surveyed customers rated the company’s responsiveness as either “fair” or “poor” and 59 percent of Matrix respondents did the same. By contrast, only 8 percent of surveyed Paragon customers rated Black Knight’s responsiveness as “fair” and none said it was poor. In contrast to last year’s survey, Clareity did not include rankings of vendors’ ancillary services or mobile products. 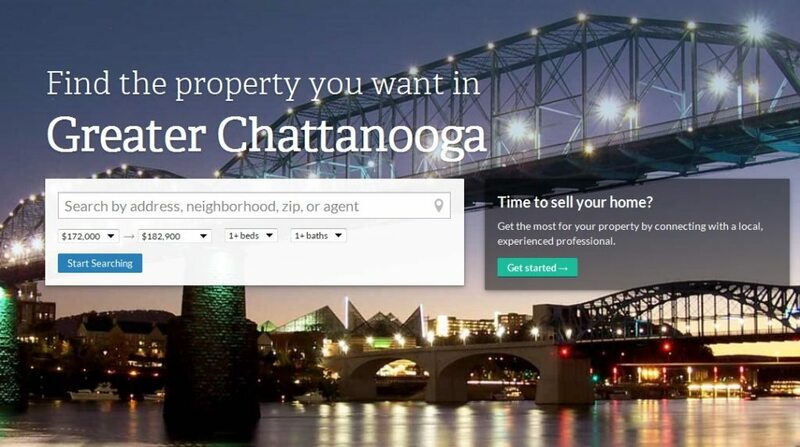 The firm wanted to focus on core MLS services and “these days mobile is simply core, and if there are issues it would come out in the qualitative response,” Cohen told Inman News. For detailed breakdowns of rankings and survey respondents’ comments by MLS system, see the full report.